Today's guest post is from the lovely Steffy of Steffy's Pros and Cons. I am absolutely delighted that Steffy took the time out to post for me because she is one of my favourite bloggers! I hope you enjoy her post! thanks again to charlotte for inviting me over! Ooh, that is a lovely dress! 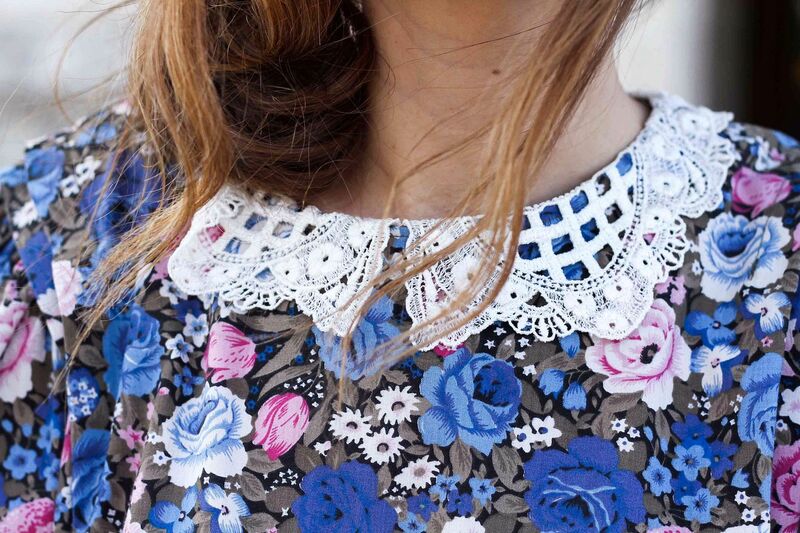 The collar detail is so pretty!